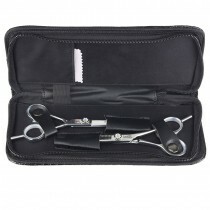 Whether you are an experienced hairdresser with years of experience or a student just learning the trade, it’s essential that you are using the best equipment available. 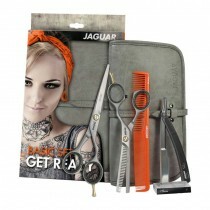 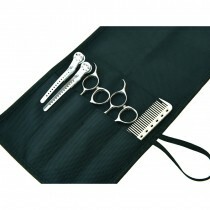 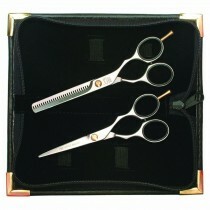 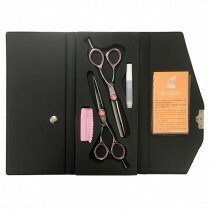 That’s why we offer a great range of hairdressing scissor sets for you to shop right now. 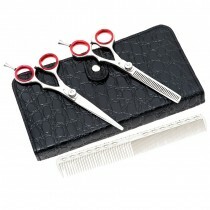 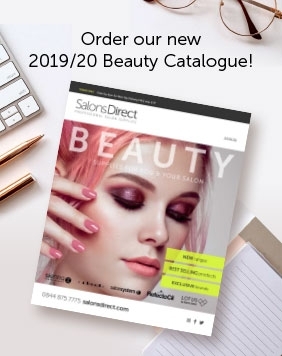 Our scissor sets often contain both normal scissors and thinning scissors, so if you like to use matching equipment to give your clients a consistently high quality cut, Salons Direct is the perfect place for you to shop.